Junior Researcher at the Media Computing Research Group. 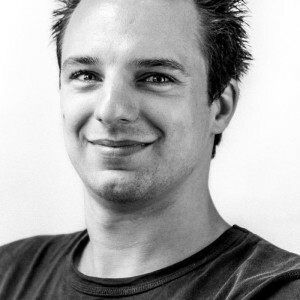 Florian is mainly developing for the projects prototype. Lead of project. Scientific director of the Institute of Creative\Media/Technologies. 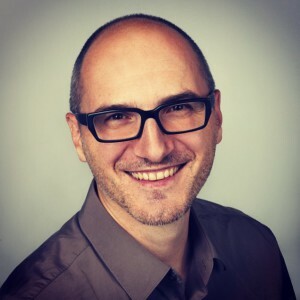 Wolfgang is an expert in Information Visualization and Visual Analytics. Lead of project partner. Scientific researcher in information visualization and visual analytics at the Media Computing Research Group. 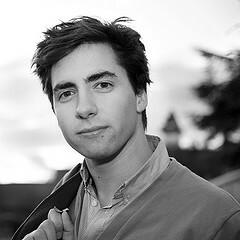 Alexander's work focuses on visualization design and evaluation. Junior Researcher at the Media Computing Research Group. Christina contributes to the project in both visualization design and evaluation. Assistant professor for the Media Technology study program. HCI & usability expert. Peters research focus is digital media design and engineering. 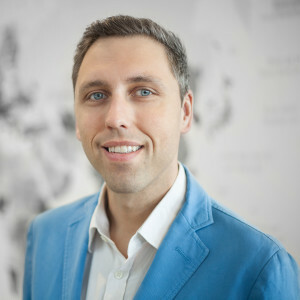 Martin is a political scientist whose research focuses on political communication, party competition, and parliaments. We work together on using word embeddings for measuring negativity in parliamentary debates. He works as an external contractor in the VALiD project. Lead of project partner. 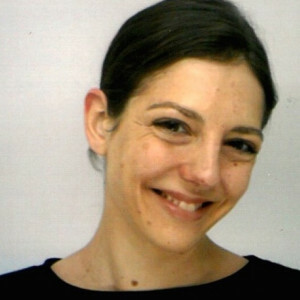 Assistant professor at University of Vienna. Michael contributes skills and long-term expertise in visualization research, design and evaluation methods. 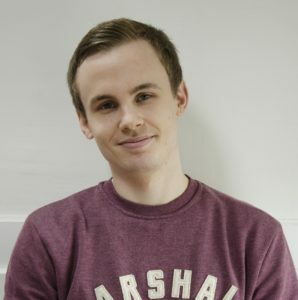 PhD student focusing on visual text analytics and computational journalism. 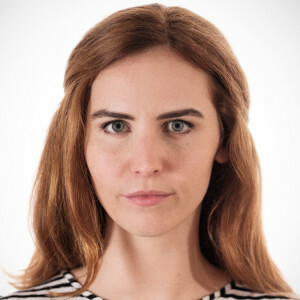 Elena performs interdisciplinary research and software development to support journalists in finding hidden stories within large collections of unstructured text data. 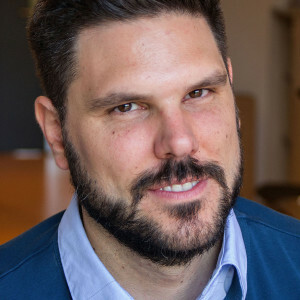 Digital communication researcher interested in open data, computational journalism and social media in news and politics. 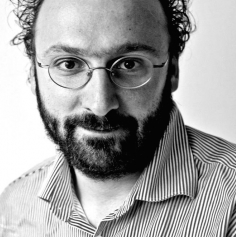 Julian investigates practices in data journalism from a social science perspective. Research fellow at the Institute of Journalism and Public Relations with a background in information and communication, knowledge management and gender studies. 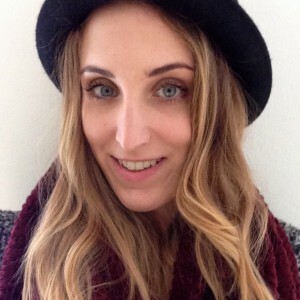 Eva's work in the project focuses on gender issues in data-driven journalism. 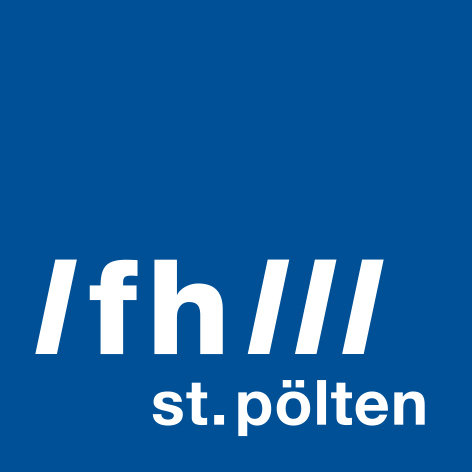 Academic Staff at FH JOANNEUM, journalist, and especially interested in data driven, investigative and hyperlocal journalism. Lead of project partner. 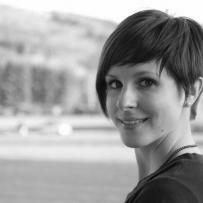 Research fellow and member of the academic staff at the department of Media & Design. Robert, who holds a PhD in philosophy, focuses his research on media transformations caused by digital media in journalism and PR. Student assistant at FH JOANNEUM supporting the team. Interested in data-driven journalism, social media and its influence on communication. Lead of project partner. Profound experience in leading R&D projects with a background in science journalism. Niki contributes his expertise of how to connect the typical newsroom work-flows to supportive external know-how. Data analyst, data journalist and researcher, realizing DDJ projects and science communication. 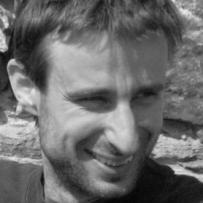 Štefan is in charge of development and evaluation of algorithms that smoothly dock on to work-flows in newsrooms. 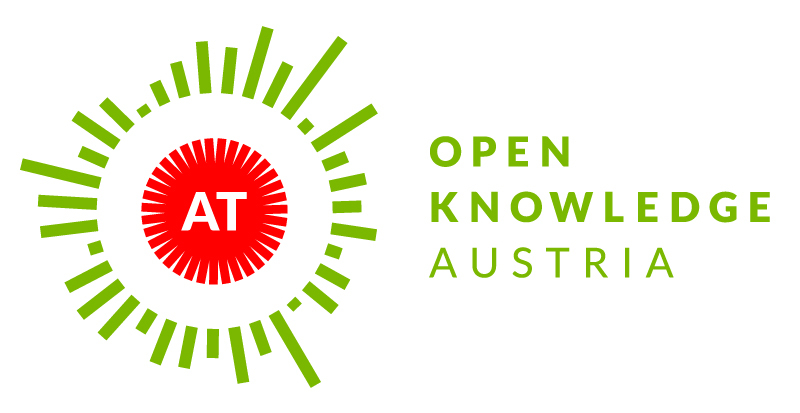 Project manager for Open Knowledge Austria. 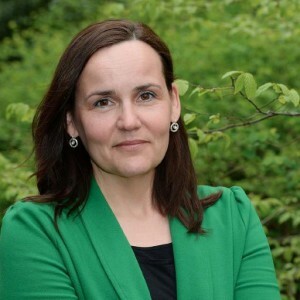 Sonja developed the outreach concept and communication strategy for VALiD. Andreas brought VALiD's visual identity to life and is in charge of all things web design. Advisory board member. Professor at Vienna University of Technology, Austria. Renowned expert for Visual Analytics. Advisory board member. Expert in data visualization. 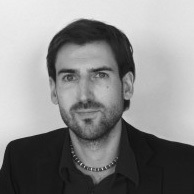 Munich-based freelancer in a number of DDJ projects such as the OECD Better Life Index. Advisory board member. Journalism researcher at Hans-Bredow-Institut, Germany.